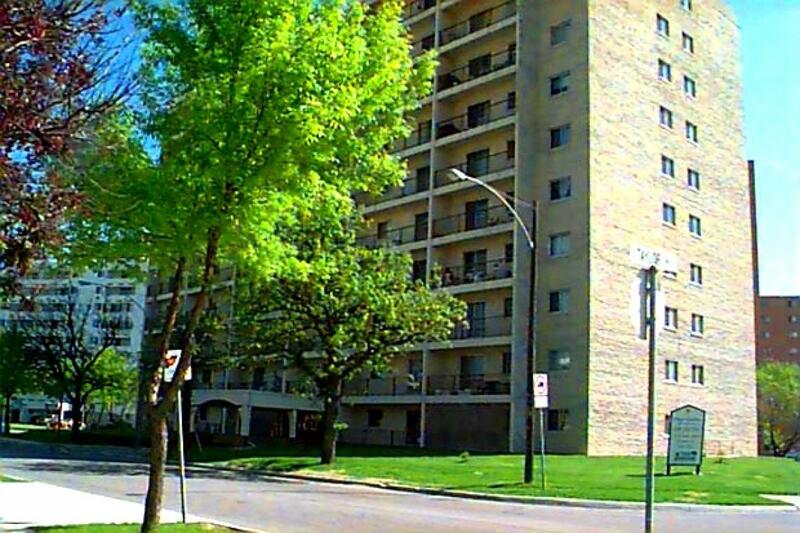 Clover Gardens offers completely renovated bachelors, one bedroom, and two bedroom suites. Suites at Clover Gardens offer a modern living space that includes brand new kitchens- new cupboards, countertops, and energy efficient appliances. New lighting and flooring throughout the whole suite (carpet& ceramic tile). The bathrooms have all new plumbing fixtures, vanities and ceramic tile surrounds. 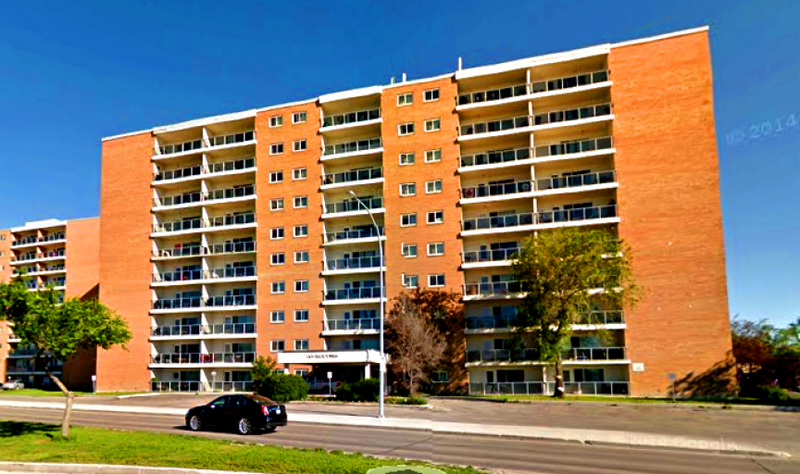 Enjoy the view of river heights on the spacious concrete balconies and through the new energy efficient windows. Clover Gardens is a concrete constructed building which lessens the noise transfer from surrounding apartments. All suites are wired for high speed internet, TV, and phone from MTS and Shaw. The building offers both underground parking and surface parking for tenants. Clover Garden Apartments features central air conditioning, two upgraded elevators, smartcard laundry machines on each floor, on-site management, and a renovated lobby. 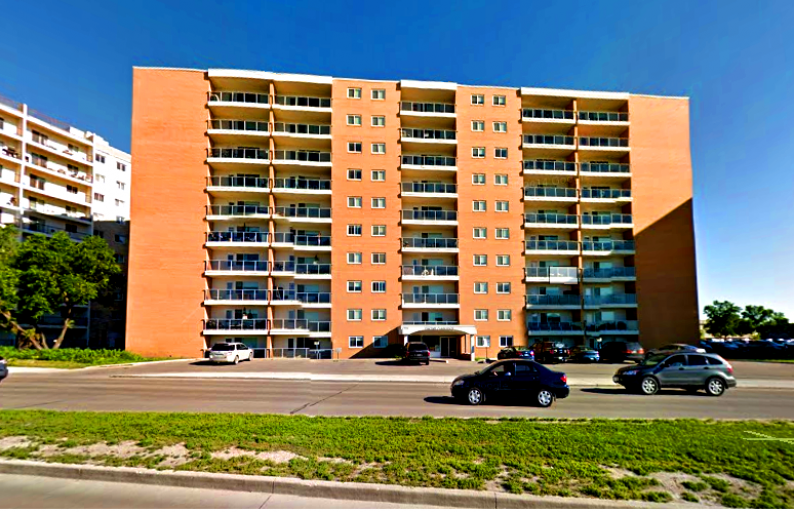 Clover Gardens Apartments is located in walking distance to Grant Park Mall, Taylor Avenue Shops, Pan Am Pool, nearby schools. 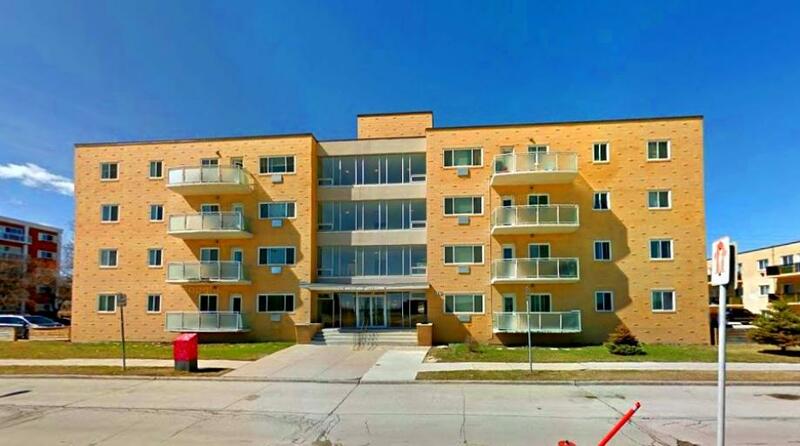 Conveniently located on major bus routes, and rapid transit stations with a direct route to the University of Manitoba.